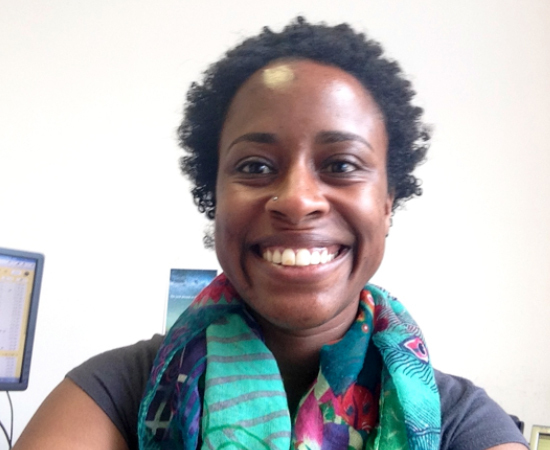 Jean Beaman joins Purdue as an Assistant Professor in the Department of Sociology. She received her Ph.D., M.A., and B.A. degrees from Northwestern University. Prior to joining Purdue, she had postdoctoral fellowships at Duke University and the European University Institute (Florence, Italy). Her research addresses how marginalized individuals conceptualize their social locations, based on race, ethnicity, citizenship, and socioeconomic status. Specifically, her current book project is an ethnographic examination of France’s North African second-generation and issues of upward social mobility, race and ethnicity, and cultural citizenship. Her other research and teaching interests include urban sociology; sociology of culture; HIV/AIDS; international migration; and ethnography and qualitative methods.